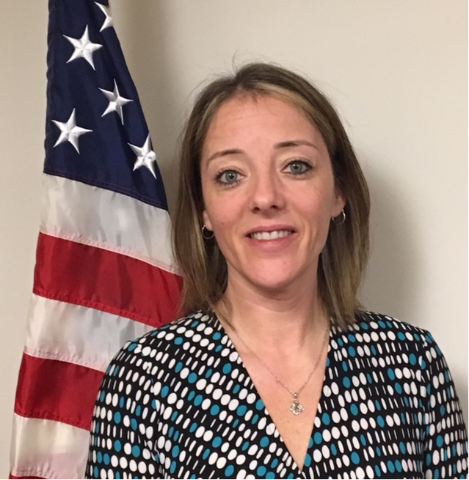 As the Organization’s senior EVM analyst, she is responsible for delivering training, individualized program support, FM mentoring and, policy guidance/interpretation across AFLCMC. She supports Nuclear Command, Control, and Communications PEO, PEO Digital, and the Command, Control, Communications, Intelligence, and Networks PEO. In addition to supporting 3 PEOs, she is the DCMA/USAF primary point of contract for acquiring DCMA program support. She is involved in both policy and process modernization with SAF/AQX spanning, all appropriations and ACAT programs. She is also responsible for interpretation, applicability, and support to all program offices for EVM/CPM policy from the acquisition strategy plan to programmatic CDRL analysis.